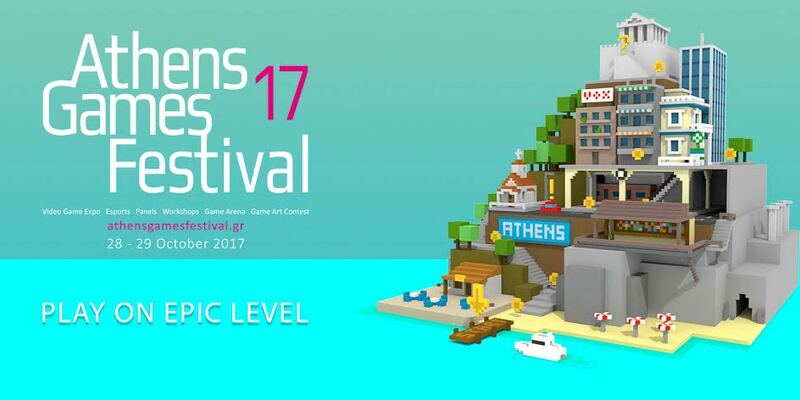 The inaugural Athen Games Festival will take place October 28-29, 2017, at the Helexpo Exhibition Center in Marousi, Greece. Greek and foreign game developers, researchers, academics, publishers and journalists will be supporting and promoting games and digital culture. During the Athens Game Festival, the Game Art Collection (GAC) will take place for the second consecutive year: Digital Game Developers will participate in an exhibition aiming to highlight the talents of Greek and foreign 2D artists and musicians, with "Superheroes of Greece" as a theme! The Athens Game Festival is organized by the General Secretariat for Media and Communication of the Ministry of Digital Policy, Telecommunications and Media, with the contribution of the White Nights Conference. For more information, visit https://athensgamesfestival.gr and subscribe to our newsletter.